A Wedding checklist for newly engages brides to be in Perth on what to do 12+ Months before the wedding. Spend time together just the two of you letting all the feels sink in and enjoy being engaged before even thinking about anything wedding related. Start a wedding diary, Instagram folder and Pinterest page – even if you haven’t been planning your wedding since you were 5, these will come in super handy! I say this now only because you will need a rough idea of numbers before finding a venue. Start pinning Inso pics from my Pinterest board, then from boards like Hello May, Nouba and The Lane. Start following wedding vendors on Instagram and saving anything you like to a ‘Wedding’ Board on Instagram – give it a cooler name than that. Start creating an overall mood board before trying to lock in anything or decide on specific things. Your ideas will most likely change! Once you have saved lots of pictures you will have a better idea as to what you like in a few months down the track when you need to make decisions. This will also help when it comes to picking the right vendors for you. COLOUR POP | Bertie Does styling, Styled Notion for a grazing table, Sir Botanical blooms with a One Day bridal modern chic Gown and Maevana gold slip bridesmaid dresses and Villa Kula Lounges. NEUTRALS | If you like more light pretty neutral tones Kara from Rose and Bud or Katie Cooper Floral Design on flowers paired with Heart Strings and Hire white and beige comfy lounges at Nedlands Yacht Club clear Marquee along the Swan River. INDUSTRIAL | Try New York vibes at Friday’s Studios with epic floral instals from The Bohemian Flower Collective and styling by Jess from The Butcher Baker Stylist. CLASSIC | Lara from White Events a few doors down from us in Leederville can create a modern opulent affair with Rebecca Grace at Natural Art Flowers and Event Artillery furniture. Same with Photographer, look through their websites and Instagram, get a feel for the different styles and what you keep coming back to, what you like and will like for years to come then also read through bio’s and meet with a couple to make sure you get along. Start pinning wedding dresses but try refrain from falling in love with and impulse purchasing the first one you try on!! If you have something specific in mind and want to get something made start contacting local dressmakers like Maevana, my studio buddy in Leederville. Do you want a Summer or Winter wedding? Outdoor or indoor venue? Cocktail or reception style venue? 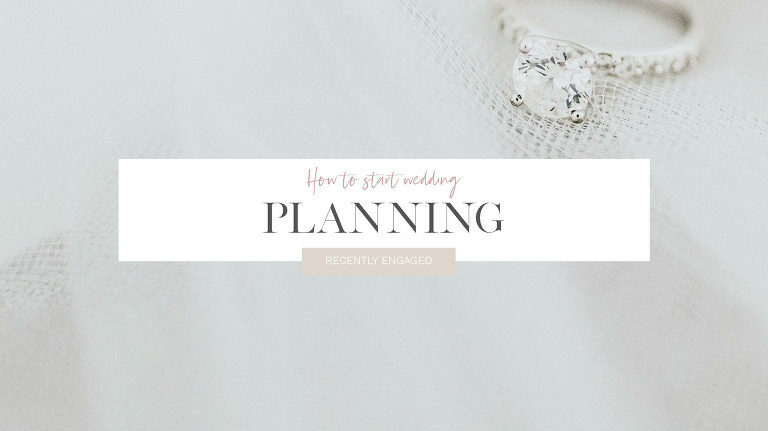 I would mainly recommend a planner if you are doing 2 venues or want lots of styling, otherwise even someone you know to coordinate everything on the day, but whatever you do don’t make it close friends or family – let them relax and enjoy the day! Try find a venue where you can have both the ceremony and reception in the one place to save on travelling time to maximise time taking photos and chilling with guests. You can view a list of the best wedding venues in Perth here. Cocktail style weddings are the best, they allow guest to mingle and be more social meeting new people, dancing anytime they want and being free. Choose someone that is fun, fresh and will make guest WANT to listen during the ceremony (along with your personalised vows) not tune out. Dilhari from Kiss Me You Fool or Kristy from Married with Kristy are my two absolute faves. Have an engagement Party! If you have a backyard; a cocktail party in summer is fun otherwise if you’re after ease try booking a venue that will do everything for you. Use the engagement guestlist and contact details for the wedding too. Now that the main things are done, you can sit back and relax for a bit before reading the next post on what to do 12 months before the big day.